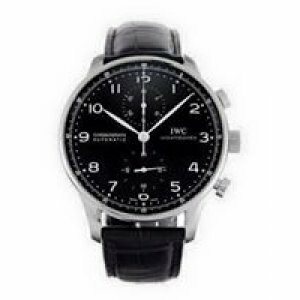 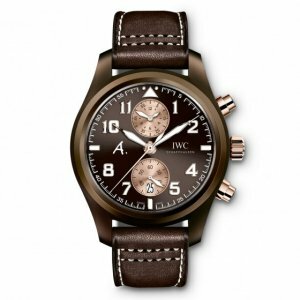 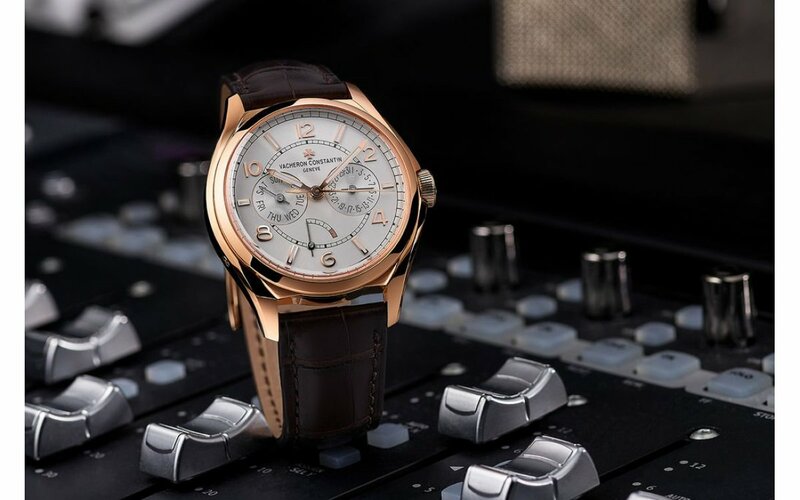 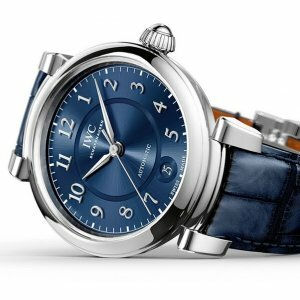 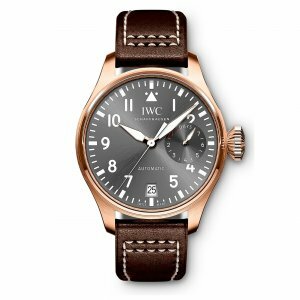 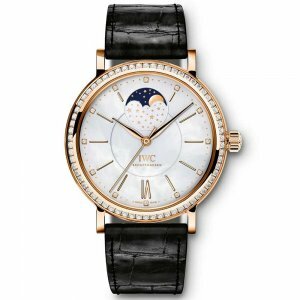 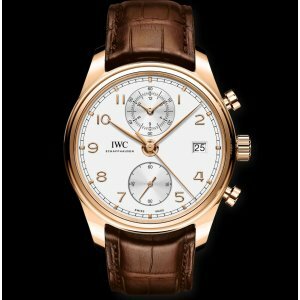 IWC NEW Da Vinci Automatic 36mm IW458312 Ladies Watch (Retail:US$5,400)Brand New Full Set With All ..
IWC NEW Da Vinci Chronograph Edition ''Laureus Sport for Good Foundation'' IW393402 LTD 1500 (Retail..
IWC NEW IW390301 Portugieser Chronograph Classic Rose Gold Watch Brand New Watch Comes With Box..
IWC NEW IW390302 Portugieser Chronograph Classic Mens WatchBrand New Watch Comes With Box, Paper an..
IWC NEW IW390303 Portugieser Chronograph Classic Mens WatchBrand New Watch Comes With Box, Paper a..
IWC NEW IW390405 Portuguese Chronograph Classic Mens 42mm WatchBrand New Watch Comes With Box, Pape..
IWC [NEW] IW392103 Schaffhausen Da Vinci Perpetual Calendar ChronographSlate Arabic Stainless Steel ..
IWC NEW Portugieser Automatic Edition “Kuwait” IW500708 LTD 98 (Retail:HK$99000)Limited Edition 98 ..
IWC NEW Portugieser Yacht Club Chronograph 43.5mm IW390502 (Retail:HK$97,000)Brand New Full Set Wit.. 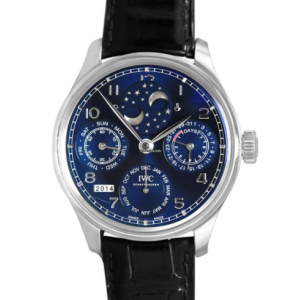 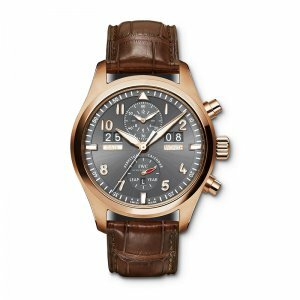 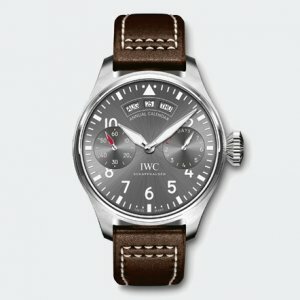 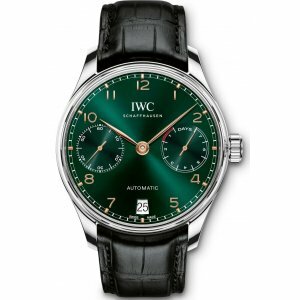 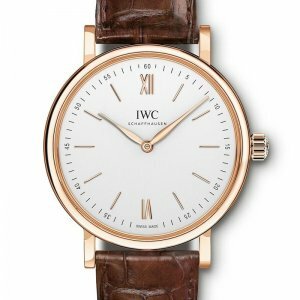 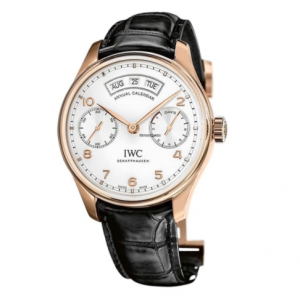 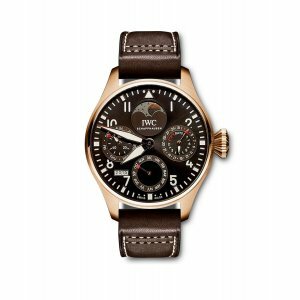 Brand new IWC IW371447. 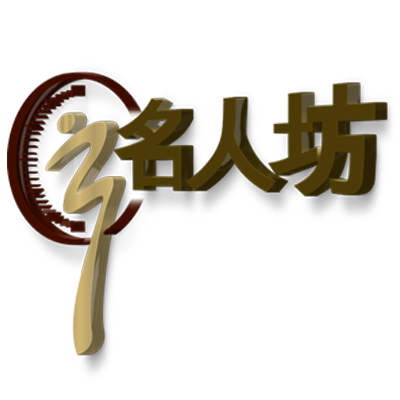 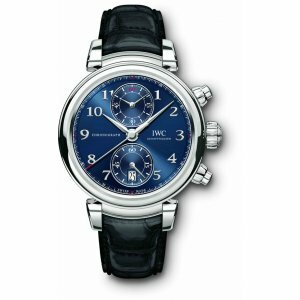 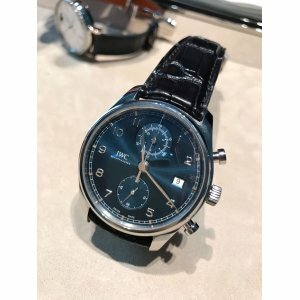 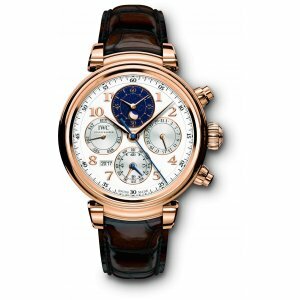 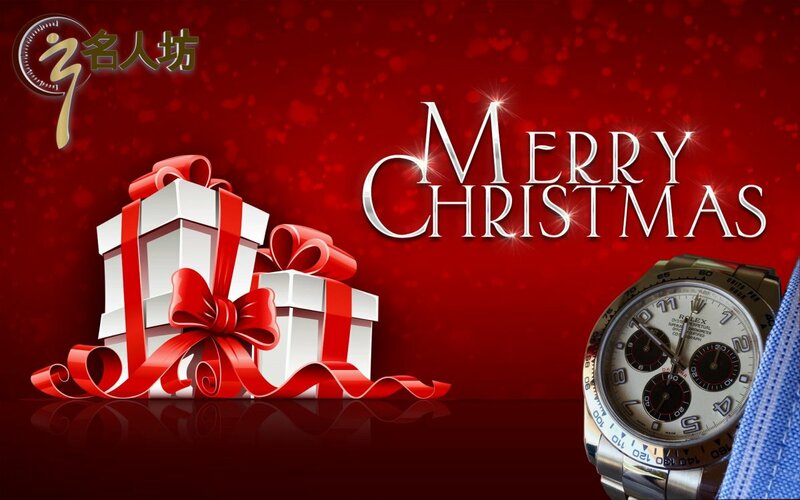 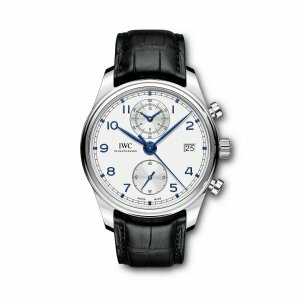 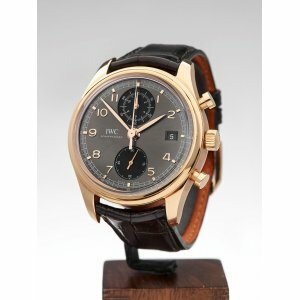 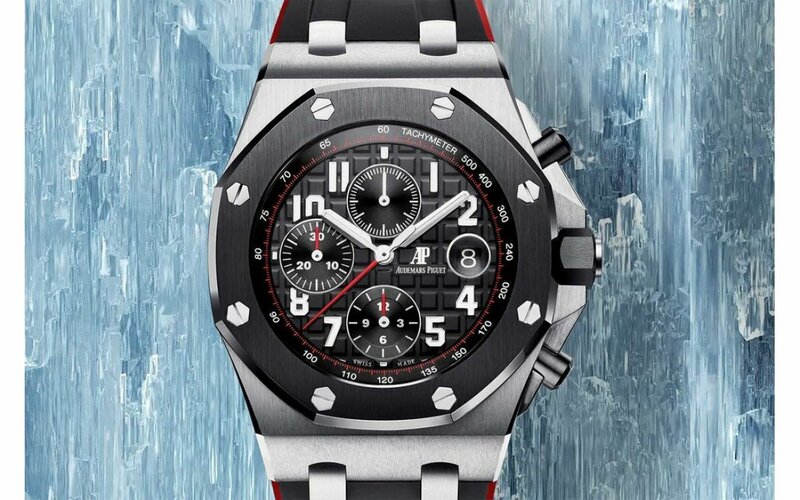 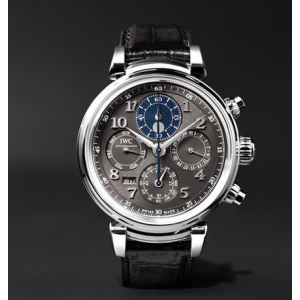 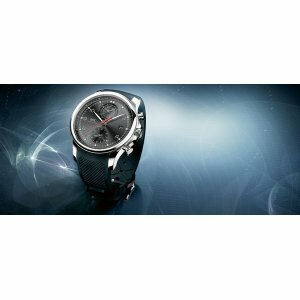 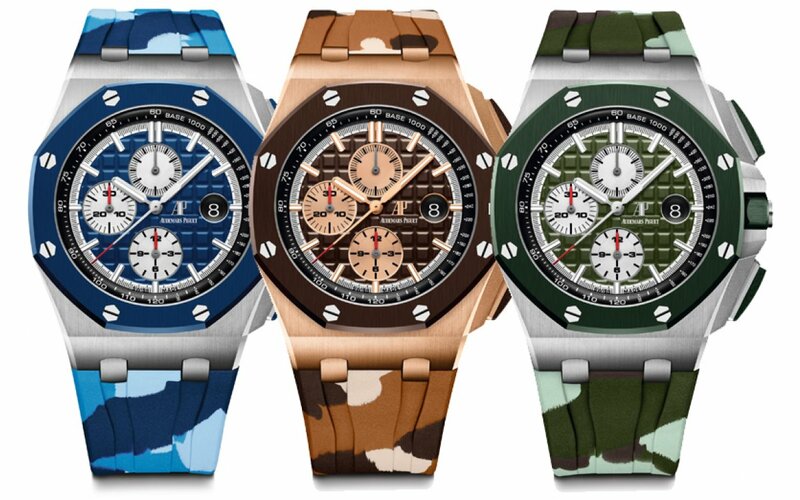 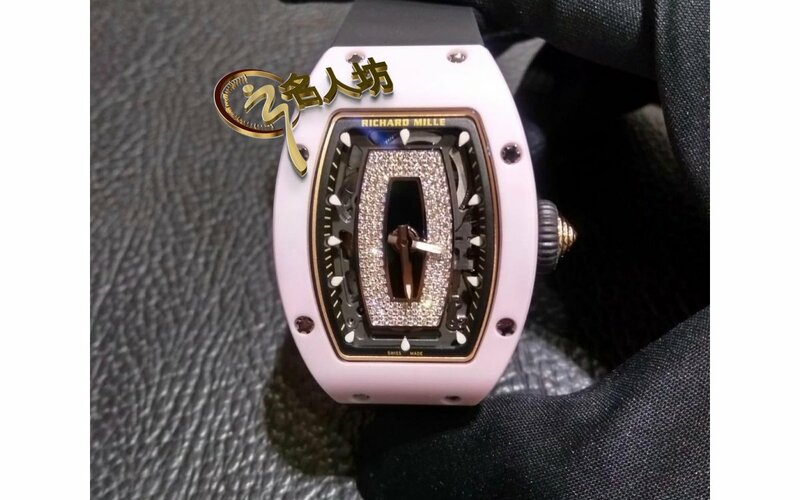 List Price: HK$60,600 Brand new watch comes with box, certification and fac..